GenCon is just around the corner, and we're lining everything up to make it our best GenCon yet! We wanted to take some time to let you know what's releasing soon and some of the things you can expect to see at GenCon. Here are Wyrd's upcoming releases for the next two months, so get your stuff while the getting's good. In addition to the releases above, we also have a number of offerings you should check out! 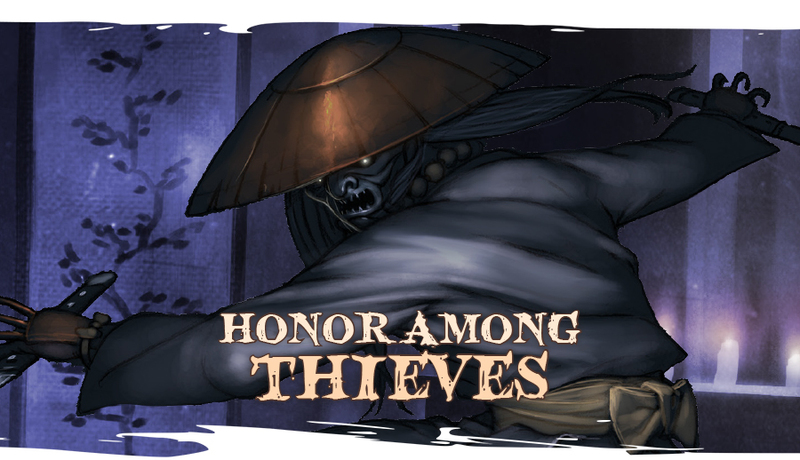 Honor Among Thieves is a Penny Dreadful one shot now available on DriveThruRPG! This heist scenario includes pregenerated characters, making it a great adventure for beginners and veterans alike. You can download it for only $5. 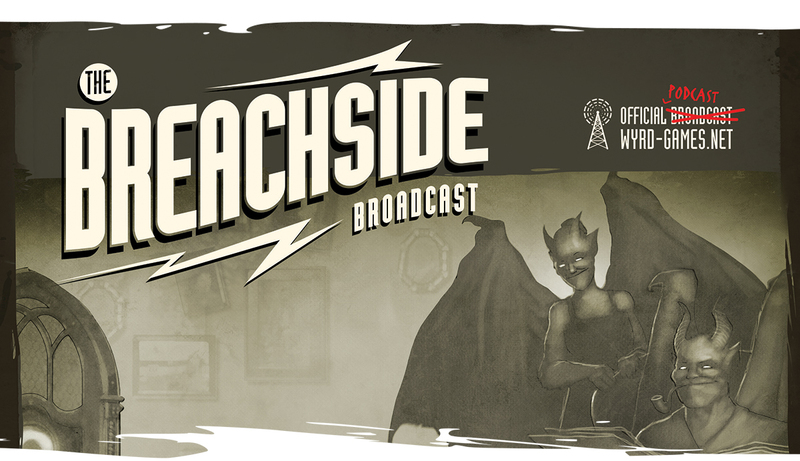 The Breachside Broadcast is a free podcast that tells the stories of Malifaux. It releases a new episode every other week. Click on the image above to check out episodes 1 to 33. Wyrd Chronicles is a free online magazine that provides stories, tactics, and hobby articles. 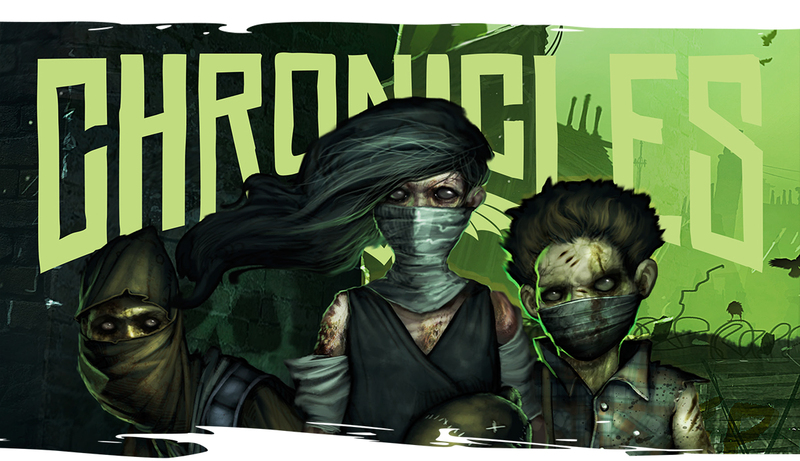 Releasing every other month, Chronicles can be downloaded through DriveThruRPG by clicking on the image above. 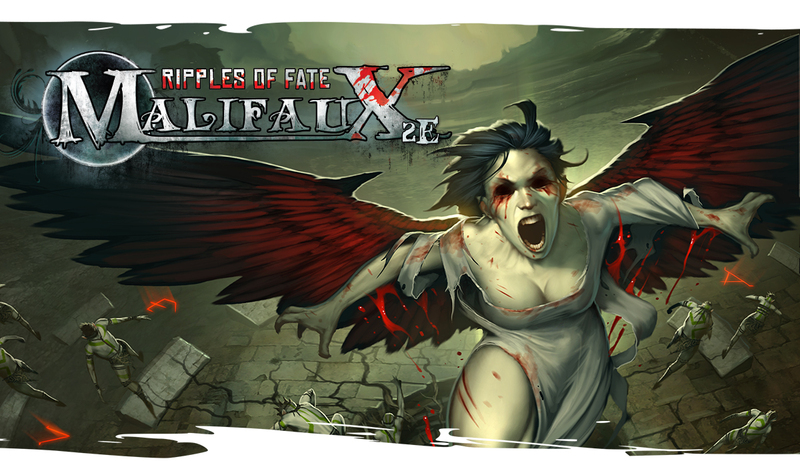 Ripples of Fate, the newest expansion book for Malifaux, is releasing this GenCon!! This book introduces seven new Masters, one for each Faction: Titania, Reva, Asami Tanaka, Sandeep Desai, Parker Barrows, Nellie Cochrane, and Zipp. 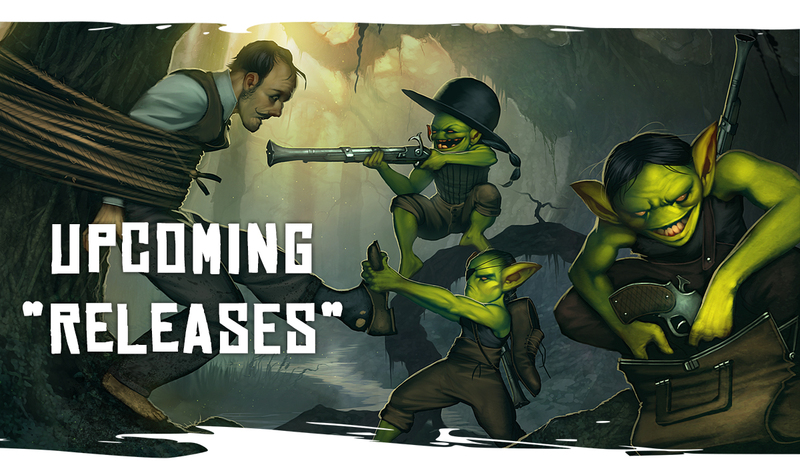 These Masters will let you change up your game and explore Malifaux in a new way. In addition to the new book, GenCon will also see a prerelease of a number of models from Crossroads, Shifting Loyalties, and Ripples of Fate. GenCon will be a great chance to pick up all of the models that you've been waiting for! 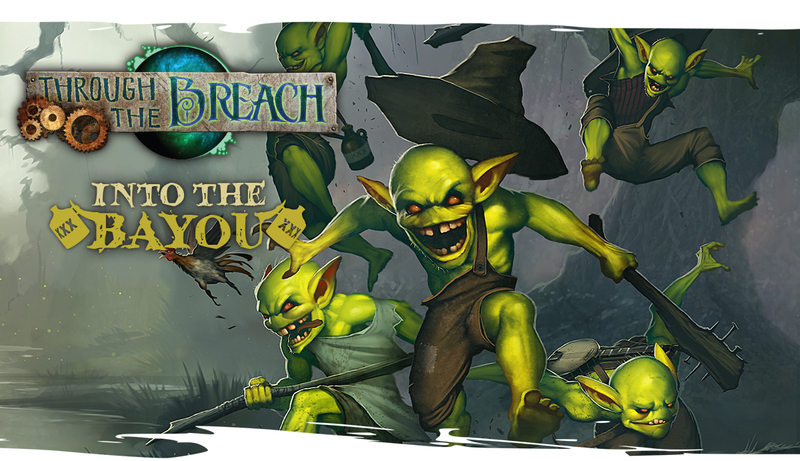 Through the Breach is continuing to grow and expand. In addition to regular releases of One Shot adventures on DriveThruRPG, GenCon will see the prerelease of Into the Bayou, the newest expansion book. This book adds new Pursuits, magic, items, and more, including the ability to play as a Gremlin Fated! The four session Penny Dreadful The Bayou Games will also be available early at GenCon, allowing all of the new Gremlin Fated a chance to stretch their legs and show their mettle at the Bayou Games. 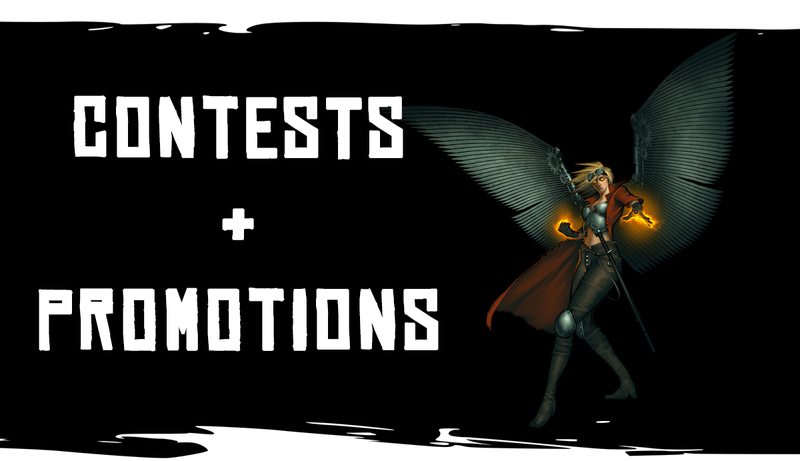 Every month, Wyrd hosts an online community contest that is open to everyone! It is a great chance for our community to showcase some of their many skills, all while having a chance to win some prizes! June's contest involved the creation of a creature of Malifaux. July's contest involves creating your own piece of Malifaux audio. Tell a story set in Malifaux or do an in-world aethervox broadcast. Grab your microphone and get recording! Check out the full details available here. In addition to the contests, Wyrd is offering a monthly promotion intended to help support your friendly local game store! For the month of July, a special edition Katanaka Sniper will be included in boxes of Jorogumo. Just look for the "Bonus Model Included" sticker to know if they can be found within! Full details on this promotion and all our other monthly promotions can be found here. 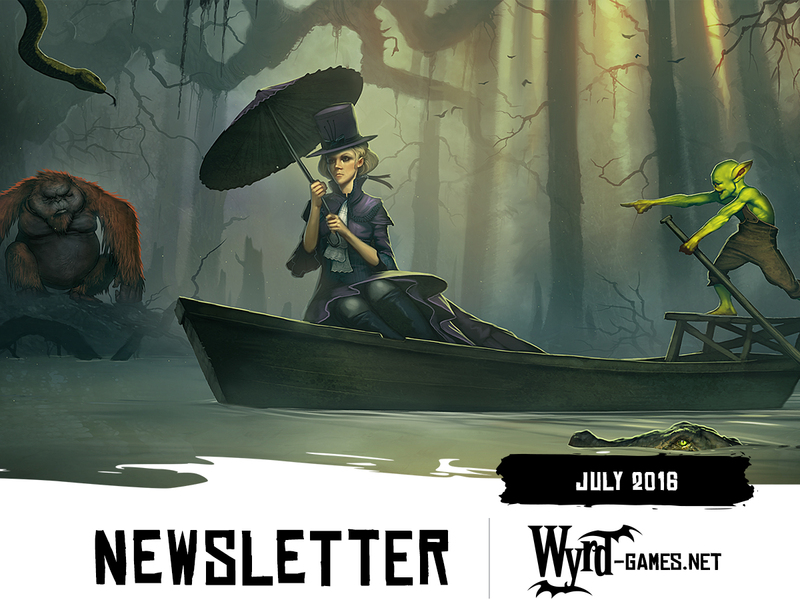 Stay tuned for a special GenCon newsletter later this month, letting you know about even more of the exciting things Wyrd has in store for you this GenCon. Thanks for reading, and we'll see you next month!